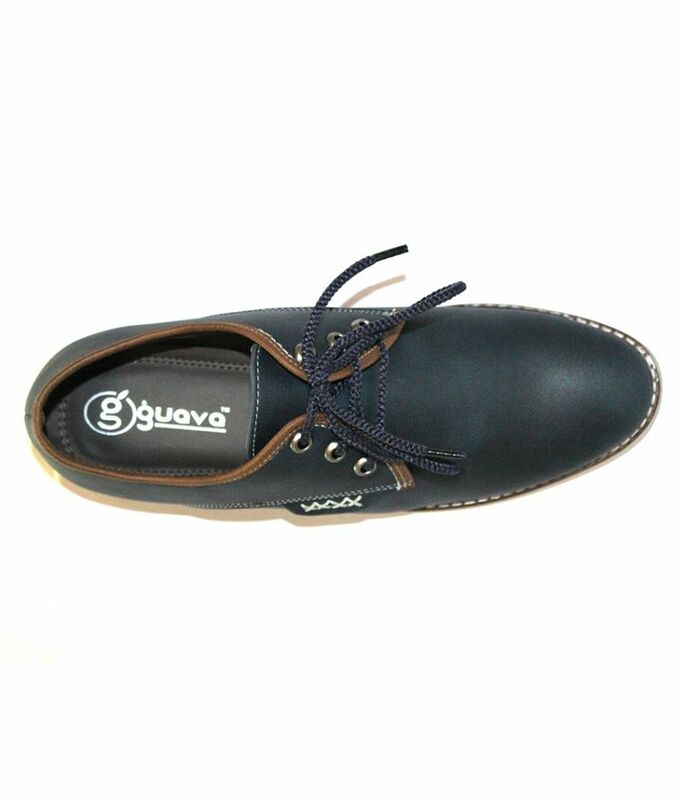 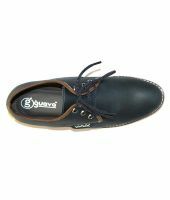 Fashionable and chic, this pair of Blue casuals for men by Guava will be an excellent addition to your footwear collection. 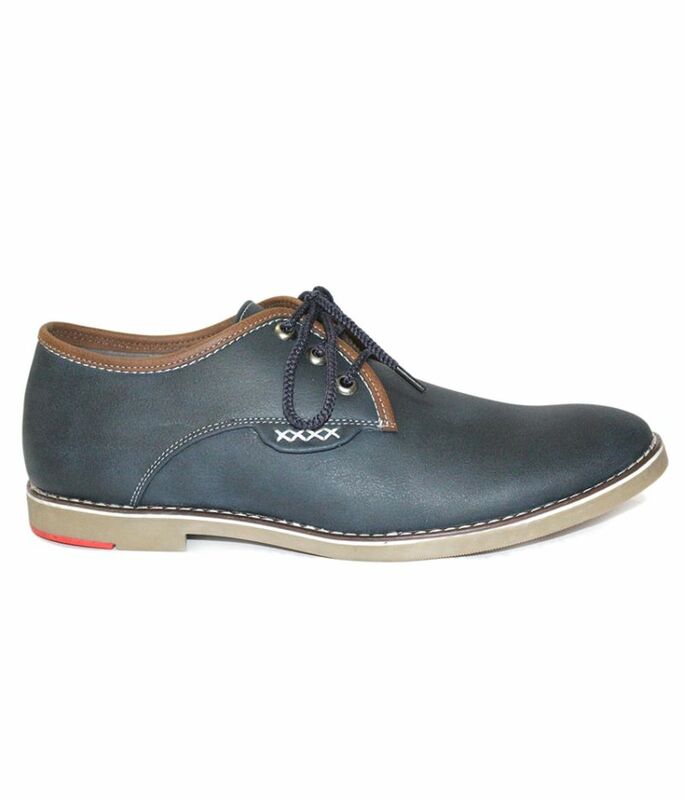 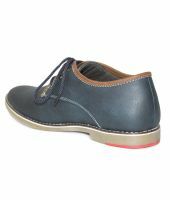 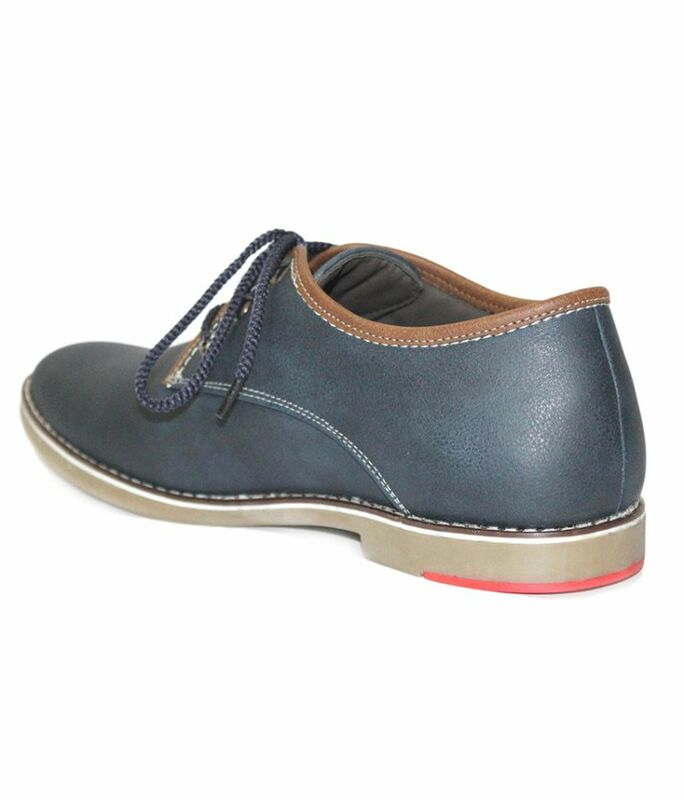 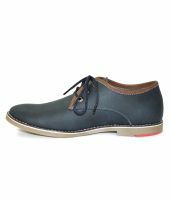 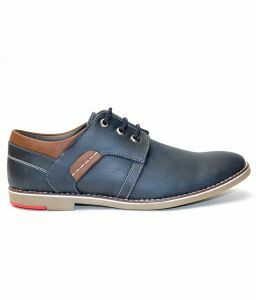 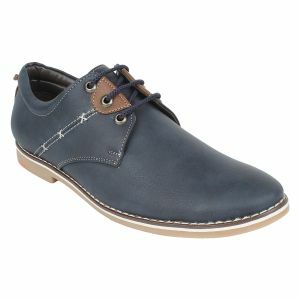 Touch of Tan color on Blue coloured shoe upper to add to its style, these lightweight lace-ups promise optimum comfort and breathability for your feet. 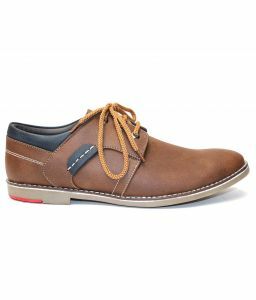 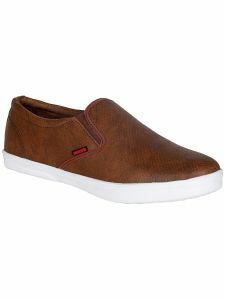 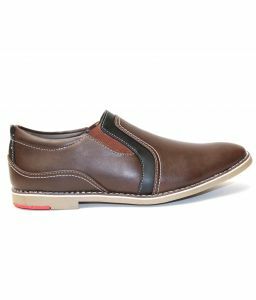 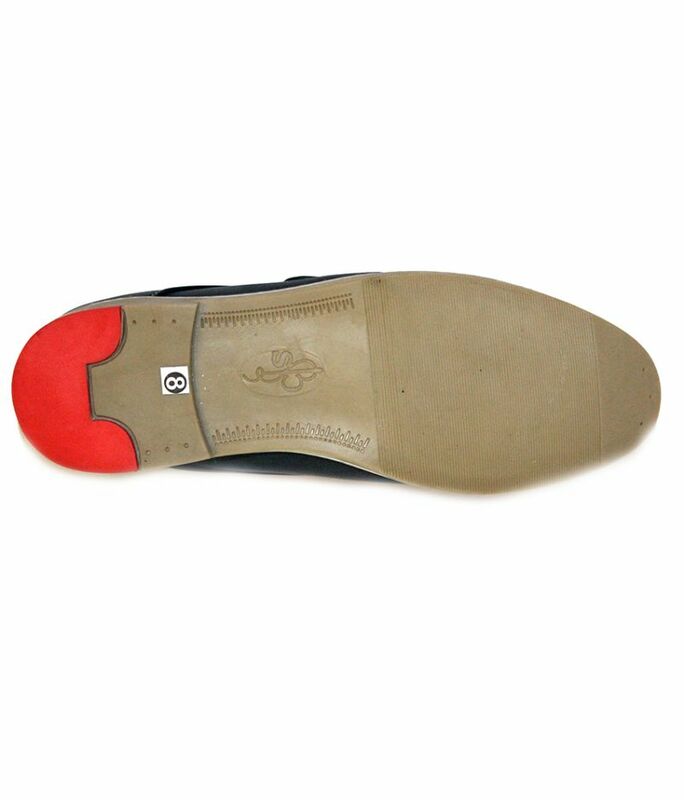 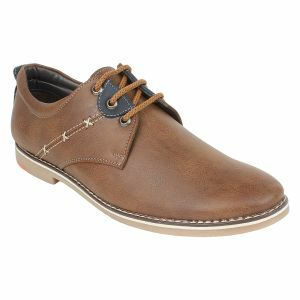 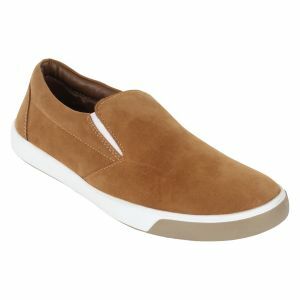 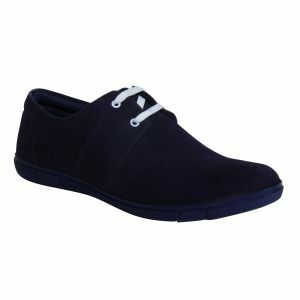 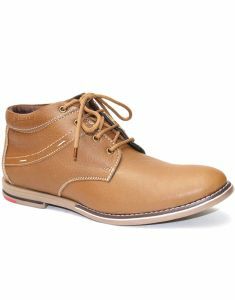 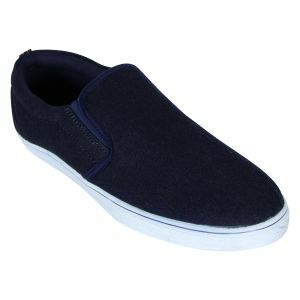 Wear these lightweight shoes with denims or chinos for perfect look.